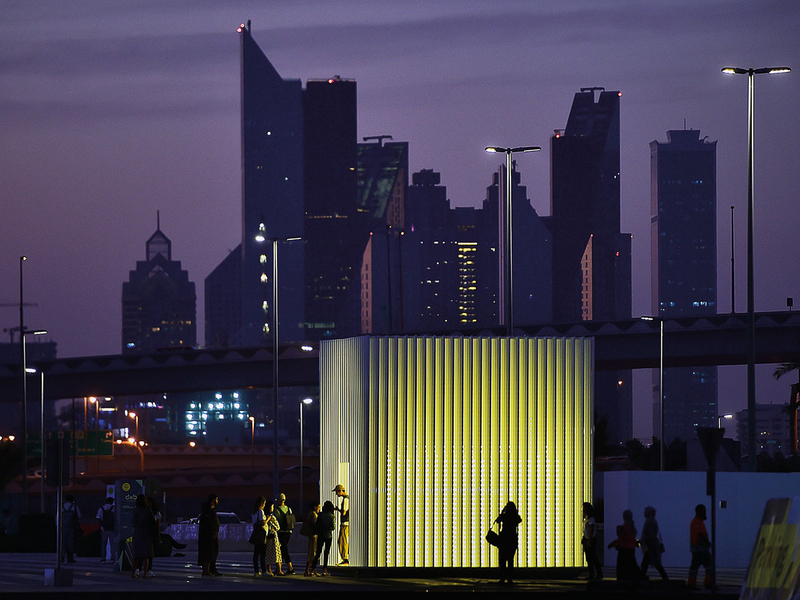 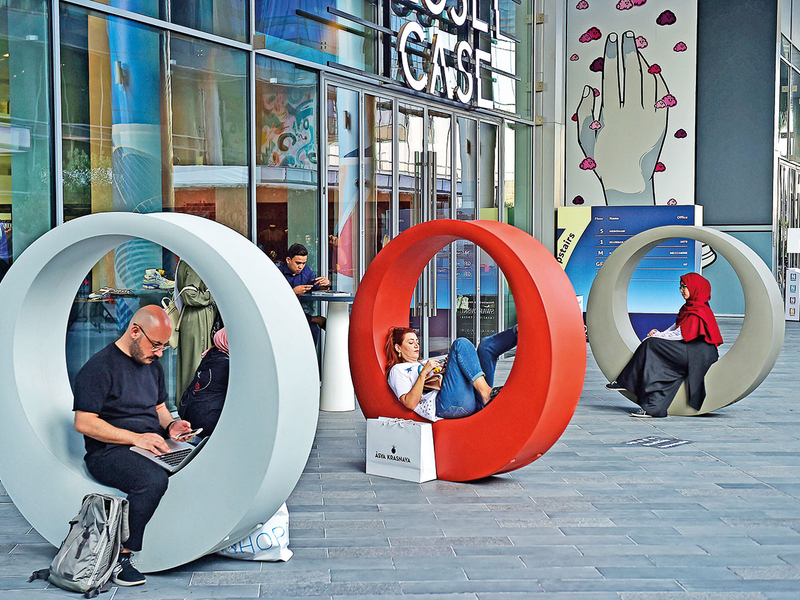 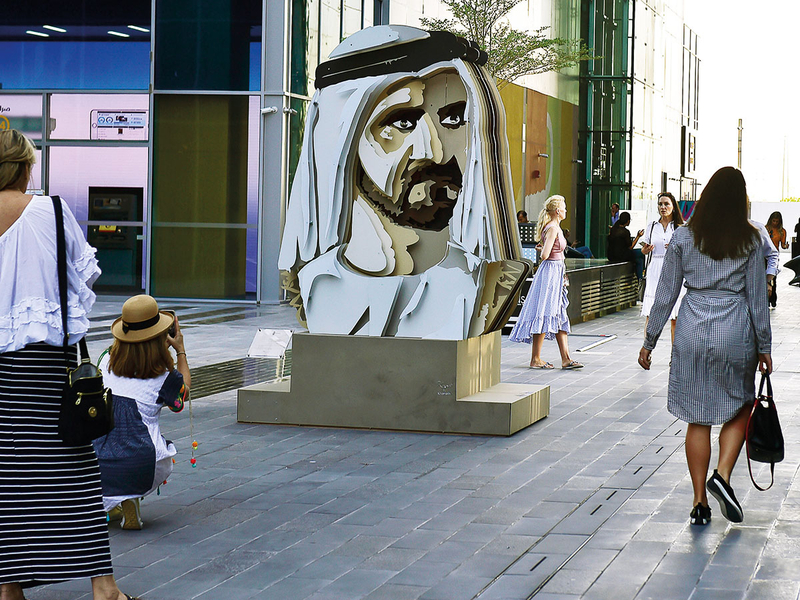 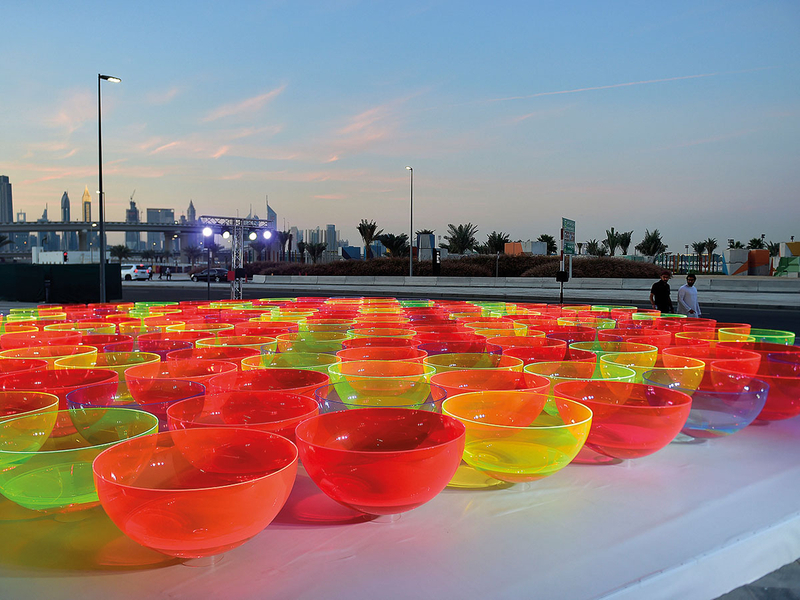 Today is your last chance to visit the Dubai Design Week and marvel at the large-scale installations throughout Dubai Design District. 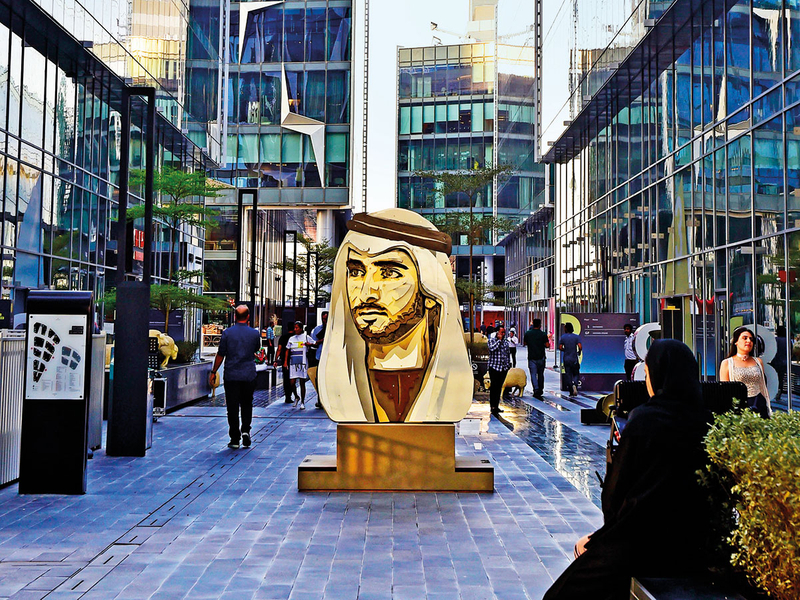 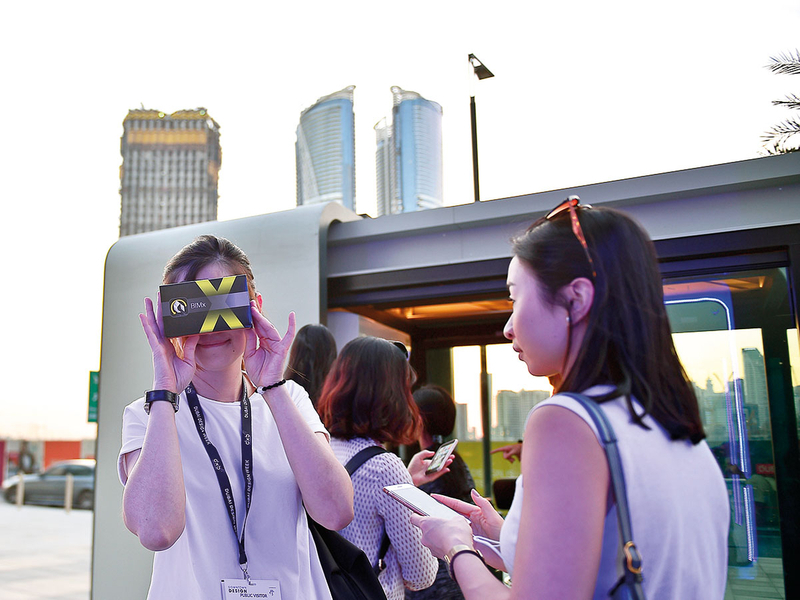 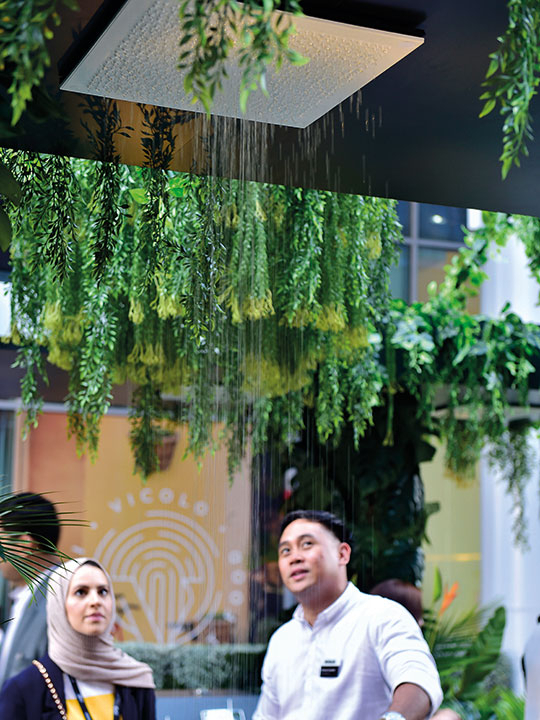 Five pavilions house Abwab, an exhibition celebrating regional talent while UAE Design Stories: The Next Generation gives a platform to eight of UAE’s brightest talents. 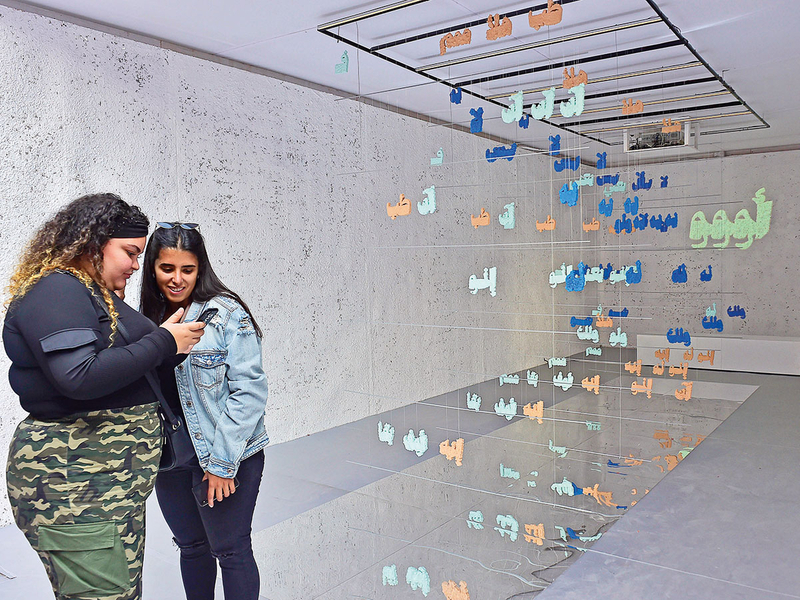 Be wowed by the Circadian Light Synthesis which explores the relationship between humans and natural light, or try the giant jigsaw puzzle inspired by oriental printing. 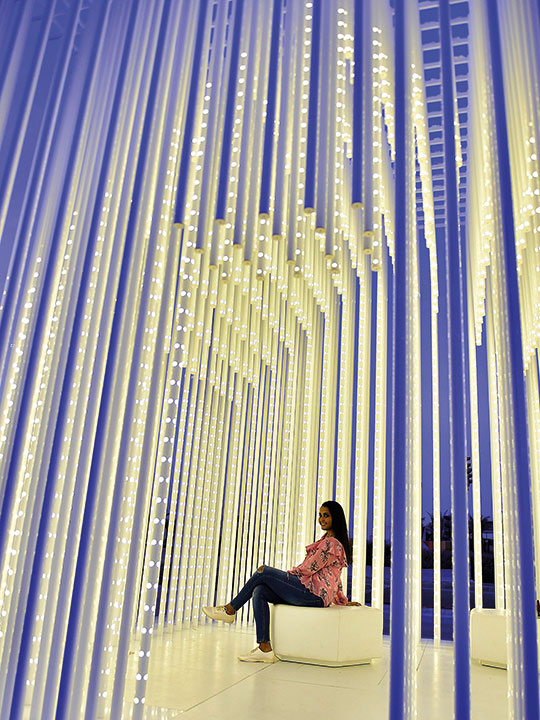 Then there is Parametric Surfaces that combines sculpture and augmented reality.